Children are like wet cement-moldable and impressionable. 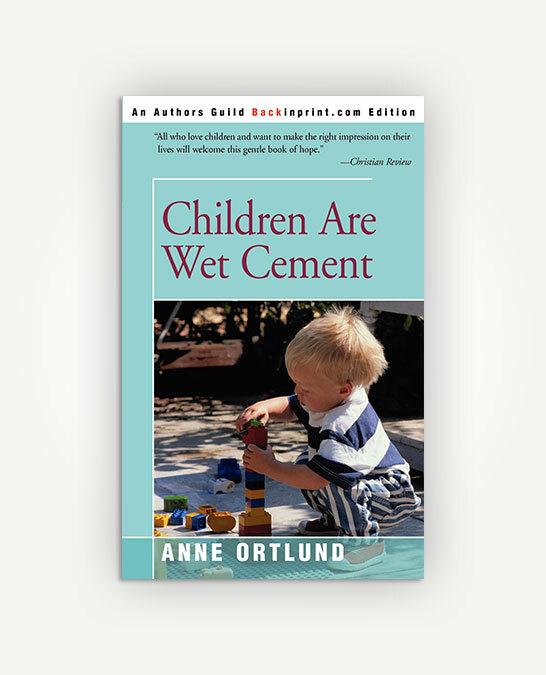 In this best-selling book, Anne Ortlund shows parents how to practice verbal affirmation, a simple yet powerful technique for raising children to be secure, loving adults. She gives specific suggestions for each stage of childhood, from infancy to the teenage years and beyond.Sprinkled with stories of Anne's own childhood and parenting experiences. 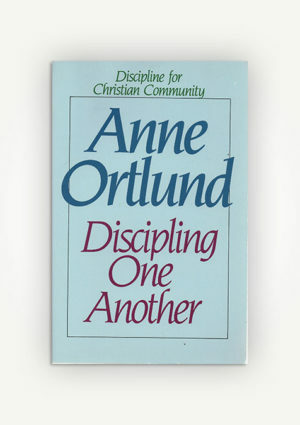 Won the 1982 Christy Award as Best Marriage/Family Book of the Year. 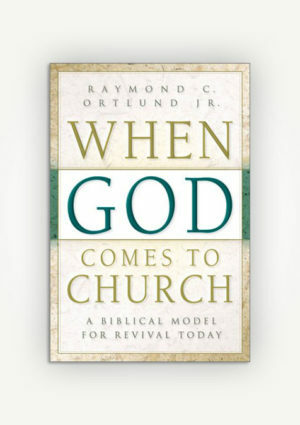 Children are like wet cement-moldable and impressionable. 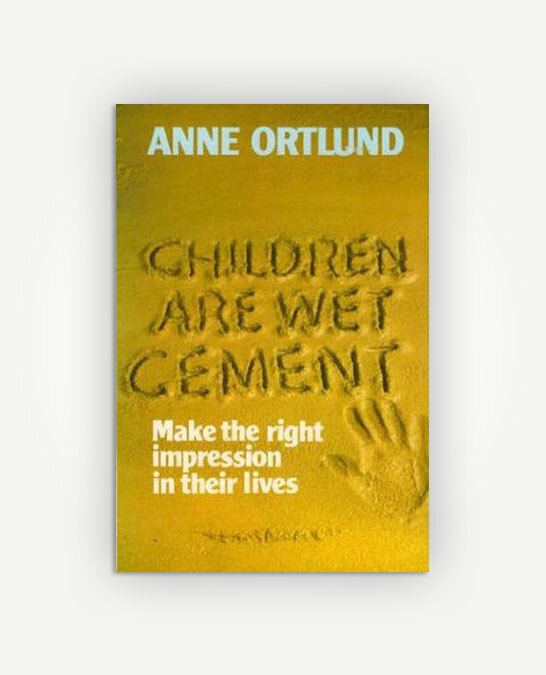 In this best-selling book, Anne Ortlund shows parents how to practice verbal affirmation, a simple yet powerful technique for raising children to be secure, loving adults. She gives specific suggestions for each stage of childhood, from infancy to the teenage years and beyond.Sprinkled with stories of Anne’s own childhood and parenting experiences. 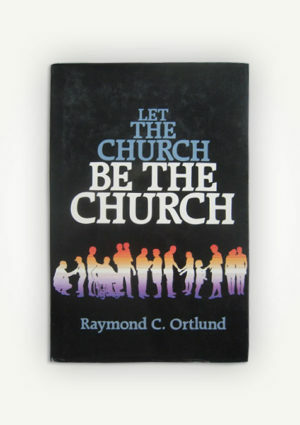 Won the 1982 Christy Award as Best Marriage/Family Book of the Year.